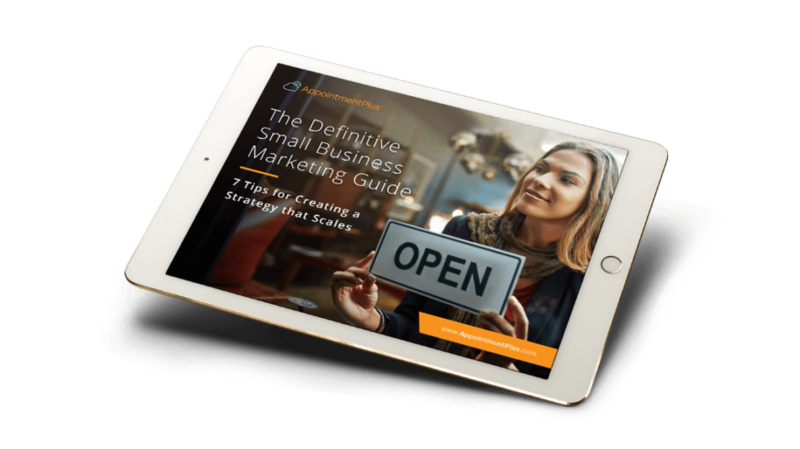 Are you a small business owner looking for clear tips on how to create an actionable, scalable marketing plan? Our 7-step guide is packaged with helpful infographics, statistics, and links to further resources. Get yours today! By submitting this form you expressly consent to receive AppointmentPlus content. You can always unsubscribe at any time.